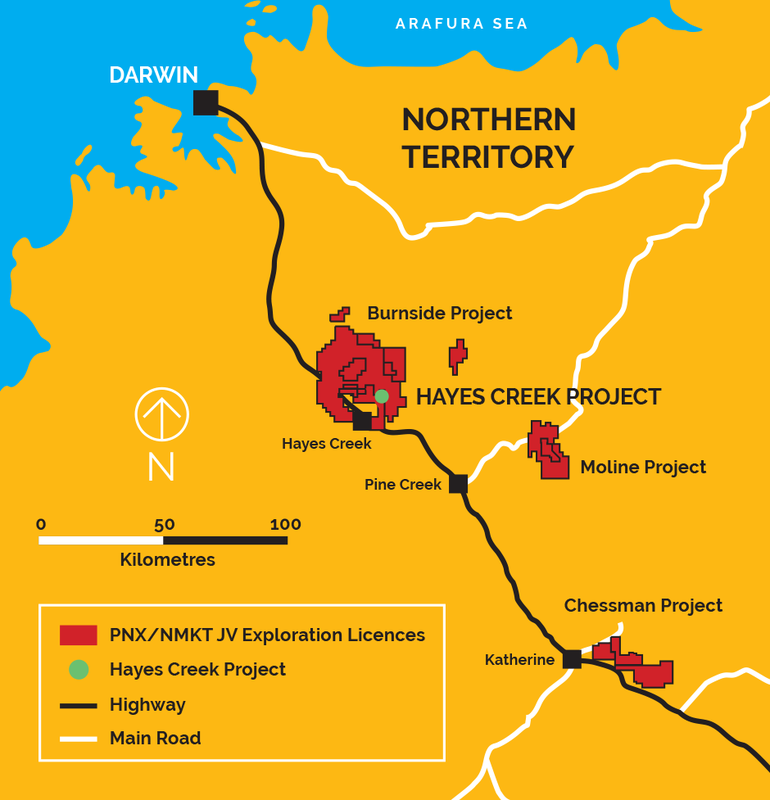 The Burnside, Moline and Chessman regional exploration projects cover an area of approximately 1,700 square kilometres in the Pine Creek region of the Northern Territory. 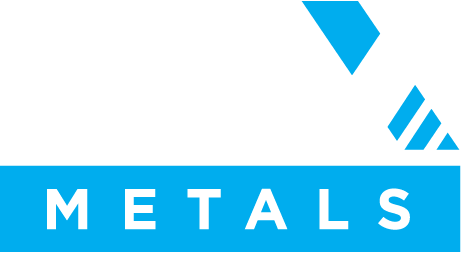 PNX has earned and now holds an initial 51% interest in 19 exploration licenses and four mineral leases in the area under a farm-in agreement with Newmarket Gold and is proceeding toward earning a 90% interest. 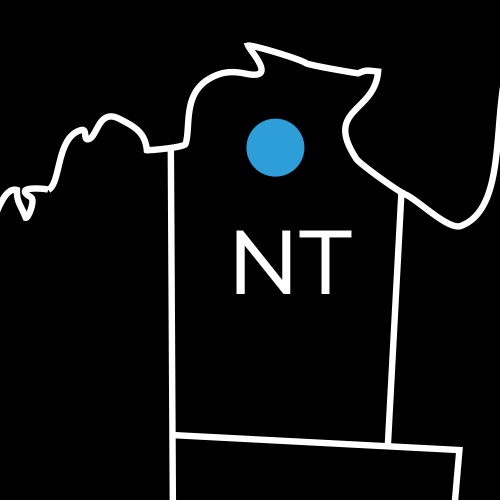 PNX also holds 4 exploration tenements outright in the Burnside project area, just a few kilometres to the west of the Hayes Creek Project. 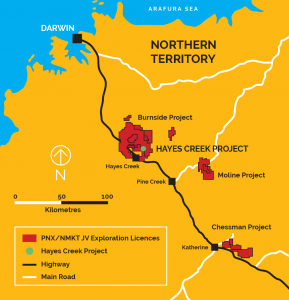 The Pine Creek region is a highly prospective geological region with recorded gold production of over 3.2 million ounces and known resources of approximately 9 million ounces. 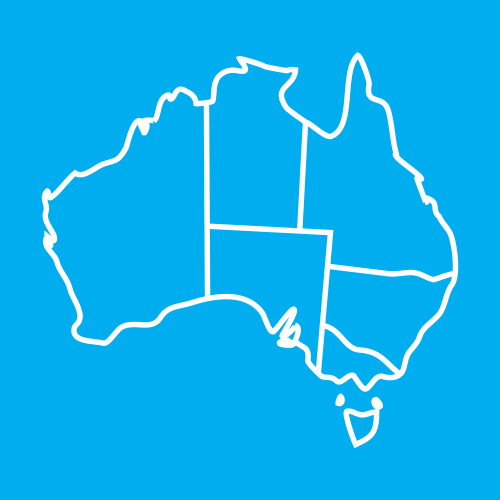 The Burnside, Moline and Chessman projects contain numerous historically mined deposits, unmined mineralisation and potential to discover new mineralisation. 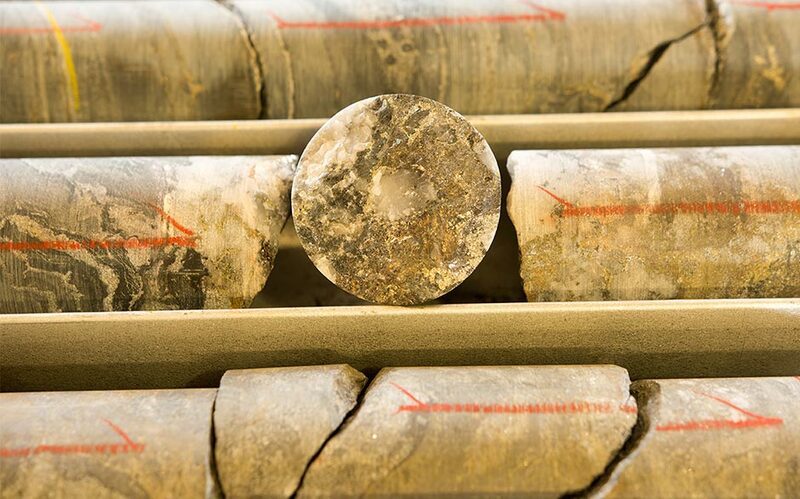 The Company has developed a pipeline of prospects at various stages of exploration, ranging from grassroots targets with no historical exploration to brownfields prospects along mineralised structures beneath historical open pits. These prospects are being field assessed, ranked and progressively explored to provide development opportunities beyond and potentially to be integrated with the Hayes Creek Project.